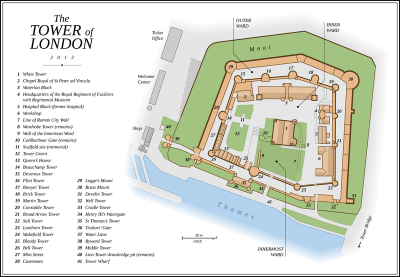 I look forward to the day I can visit the Tower of London. 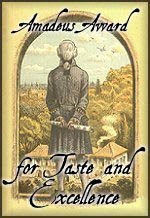 In my two completed historical fiction novels (currently unpublished), the Tower plays a major roll in my character's lives. They've either been arrested and placed in prison there, had a family member imprisoned, there or it housed a member of their family who was crowned king or queen. 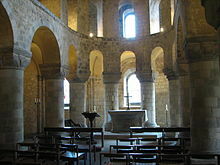 The Tower of London was built by William the Conqueror in the late 11th century after his Battle of Hastings victory. 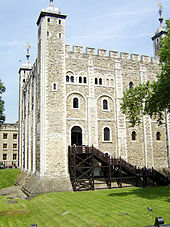 The Tower is situated along the River Thames, and can be accessed by boat through Traitor's Gate. The castle consists of the White Tower, an imposing building. Tall, solid, thick with four towers. 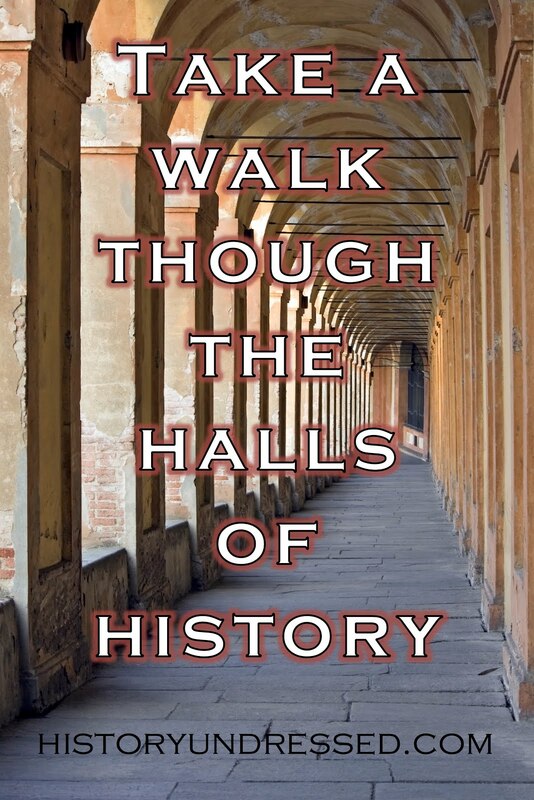 All who've looked upon this great fortress have felt overwhelmed by its sheer power and what it stood for. There are numerous outbuildings, thick outer walls, and perhaps most daunting--Tower Green. Some of the more famous executions on Tower Green were: William Hastings, Queen Anne Boleyn, Queen Catherine Howard, Lady Jane Grey (the nine days queen). Tower Green was for private executions--still observed by many notable witnesses. Tower Hill was a public execution spot that could be seen by anyone who pleased. William Wallace was executed on Tower Hill as was Guy Fawkes. 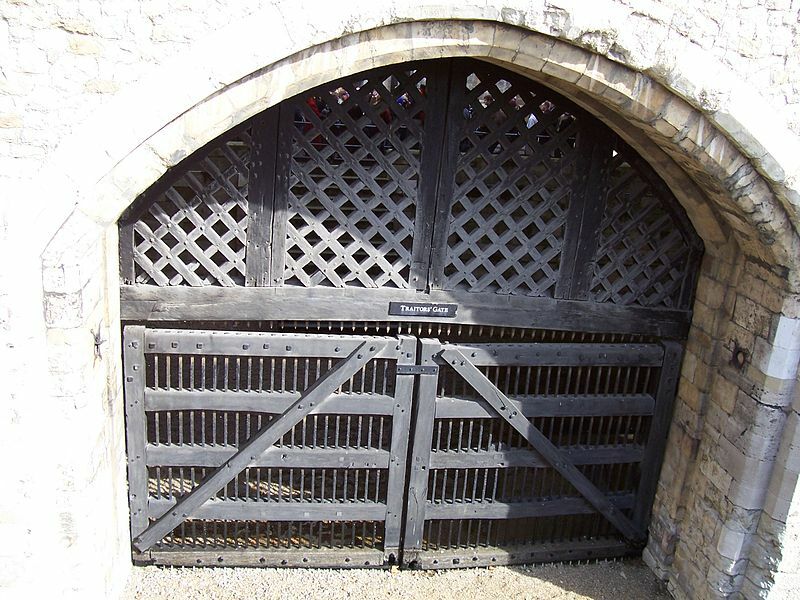 The Tower has served as a prison, a house, a fortress, home for the crown jewels, the royal mint, the treasury, the royal menagerie, and home to many scandals. Every heard of the two princes of the Tower? The young princes entered the fortress and were never seen or heard from again, their remains never found. It is said once you're locked in, there is no escaping--although a few notables have in fact done just that. Want to escape the Tower yourself? There's an ap for that! Not kidding... I just found it, looks awesome! When you go to visit the Tower, can you take me with you? Please? lol, I can't wait until the day I get to go! HER CAPTAIN RETURNS (Regency) Giveaway! 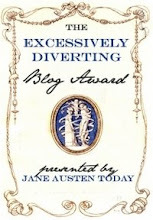 All Around the World with Jane Austen!